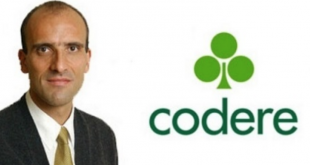 Bolsa Madrid-listed Grupo Codere SA has taken a new creative approach in promoting its Codere Apuestas online sportsbook property. This April, Codere Apuestas released its new home market TV and digital advertising campaign ‘Nube’ (translated – ‘The Cloud’) – publishing/broadcasting the campaign across multiple Spanish media portals. Continuing to work with Madrid-based creative advertising agency El Ruso de Rocky, the betting group moves away from its legacy marketing strategy of promoting Codere Apuestas brand through its association with Real Madrid FC. Since 2016, Codere Apuestas has served as the official betting partner of Real Madrid, with its advertising campaigns featuring a number of Real Madrid stars promoting offers and services. 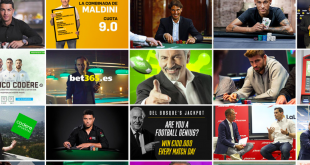 In its campaign notes, El Ruso de Rocky states that it has delivered the Spanish betting market’s first high-definition advertising campaign, featuring special effects alongside exclusively composed music for Codere Apuestas. 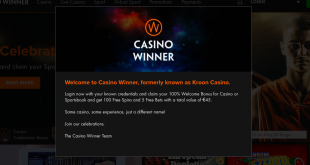 The creative agency further details that Nube seeks to develop a broader appeal for the bookmaker targeting Spanish audiences, beyond football. 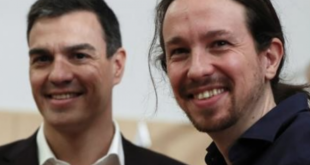 In 2018, Spanish betting incumbents were warned by the PSOE minority government, that Spain would likely introduce a new advertising code, introducing tougher advertising provisions on gambling and betting services. 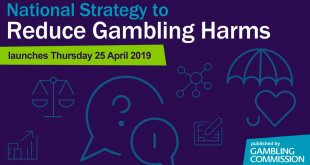 Amongst the stipulated restrictions, a new advertising code would ban Spanish licensed operators from utilising celebrities or athletes to promote gambling products/services.